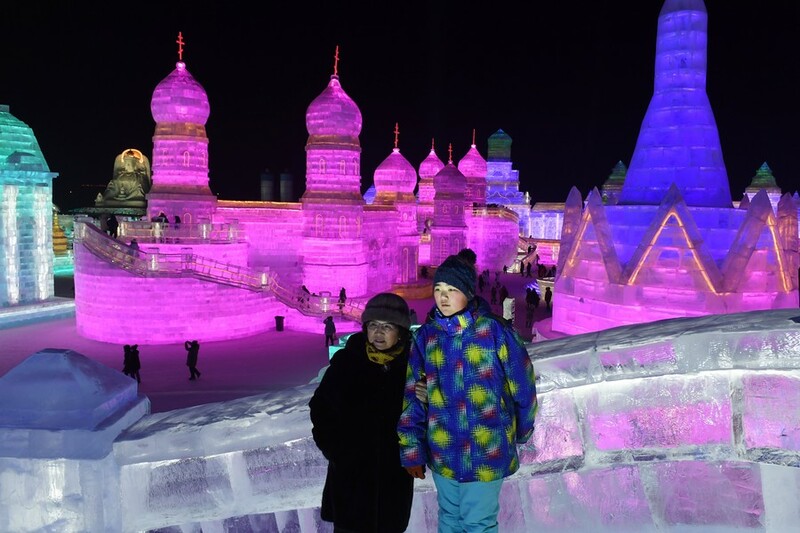 The world's largest ice festival has kicked off in Harbin, northeastern China and is expected to attract hundreds of thousands of visitors over the coming month. 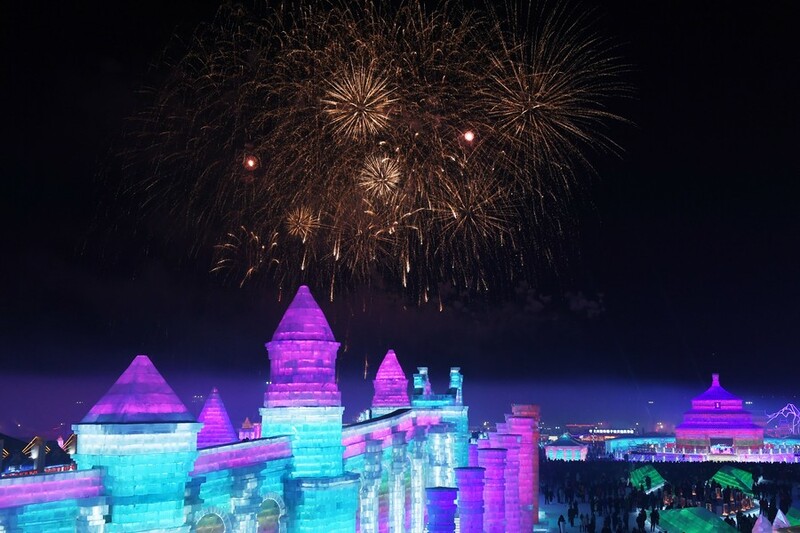 The 34th Harbin International Ice and Snow Sculpture Festival began on January 5 and will run until the end of February. 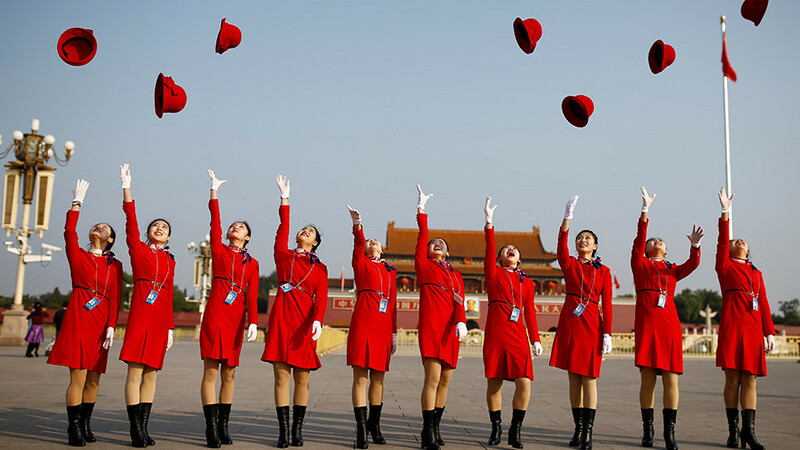 Visitor numbers are expected to peak during Chinese New Year celebrations between February 15 and 23. 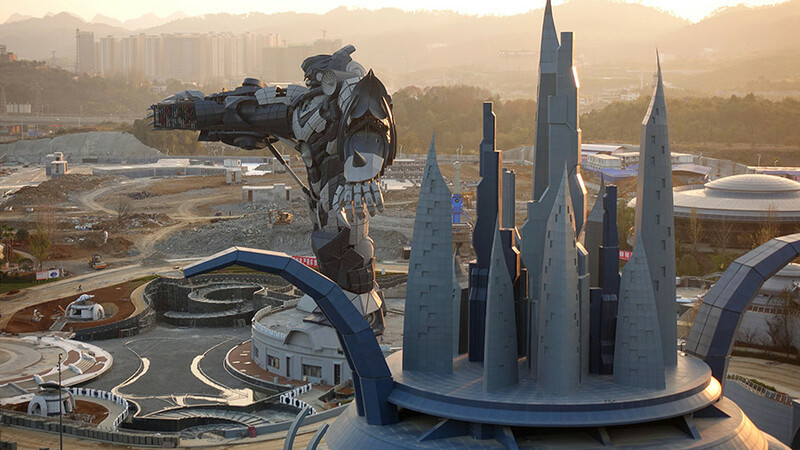 Computer-controlled LEDs illuminate the truly epic works of art that make up this winter fantasy world, replete with historic figures and notable landmarks from around the world, including Beijing’s Temple of Heaven, Moscow’s Red Square, and Bangkok’s Temple of the Emerald Buddha. 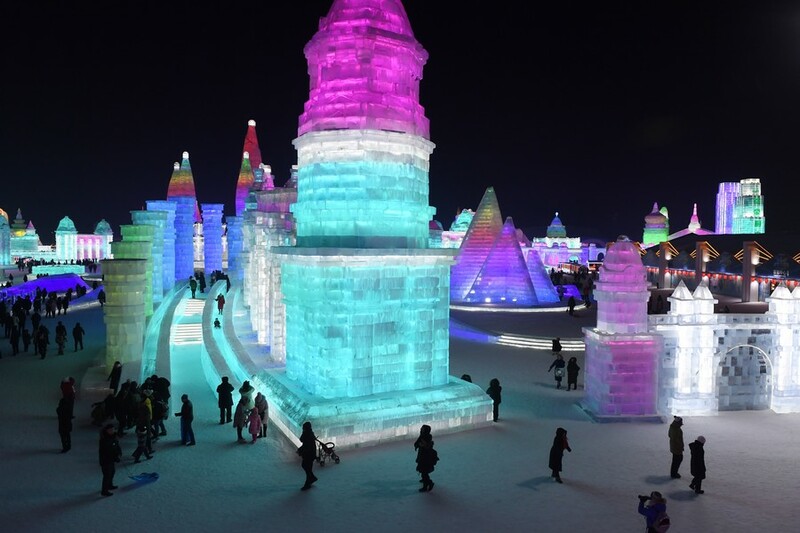 Approximately 180,000 cubic meters of ice and 150,000 cubic meters of snow were used to build the frosty fortresses and snowy sculptures. 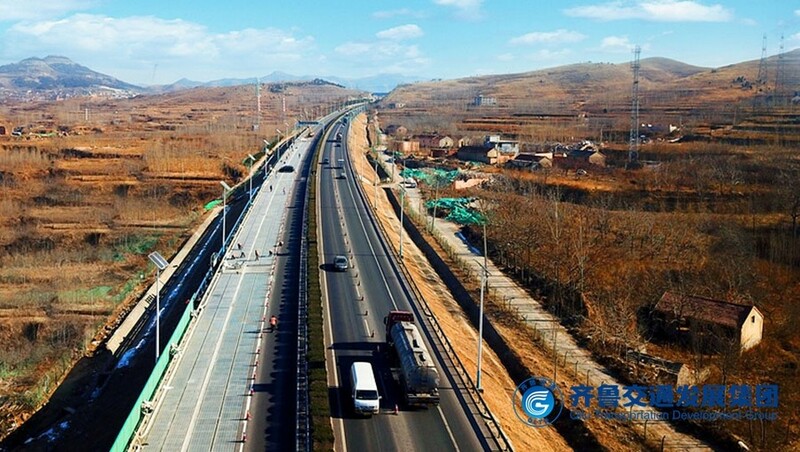 Roughly 10,000 workers created the ice world, which sprawls an area measuring 600,000 square meters (or 84 soccer fields) along the banks of the Songhua River. 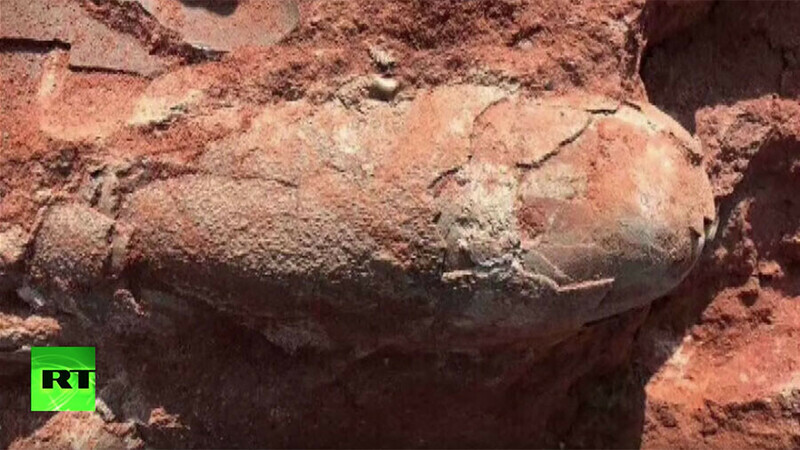 The festival generated an estimated 28.7 billion yuan ($4.4 billion) in tourism revenue for the city thanks to the hundreds of thousands of visitors that attended in 2017, data from the city's tourism bureau showed. 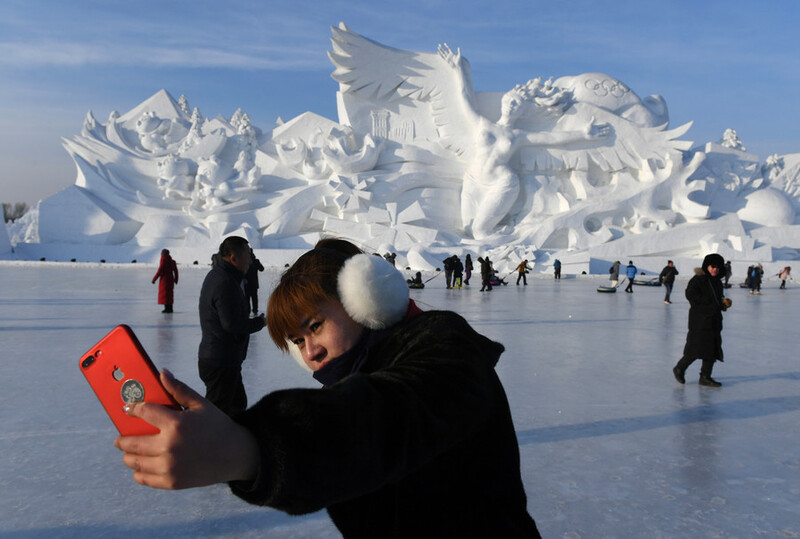 Tourists needn’t worry that the sculptures will melt before they can experience the majesty and awe of the park, as Harbin is one of China’s coldest cities, and regularly experiences temperatures as low as -35°C. The festival began in 1983, attracting hundreds of thousands of visitors annually.